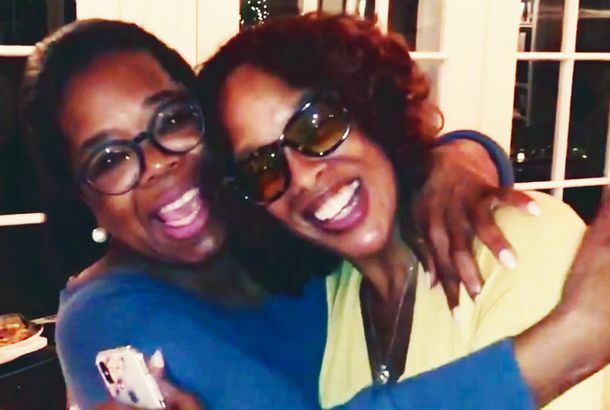 Oprah Opens Up About the Start of Her Friendship With Gayle King“We felt our value system was very much the same — our dreams were the same,” Oprah said of her best friend. Gayle King on What She Saw at the U.S.–Mexico BorderThe CBS This Morning co-anchor talks to the Cut about covering the brutal family-separation policy in Texas. 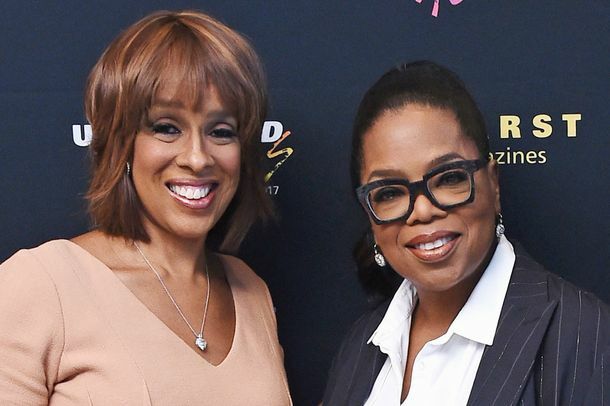 Watch The Sweet Moment Gayle King Gets Emotional Talking About OprahAwwwww. 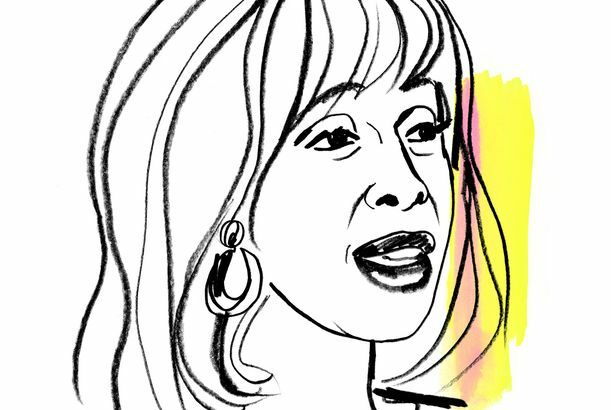 How I Get It Done: Gayle KingThe CBS This Morning co-host on juggling two jobs, the Charlie Rose sexual-harassment scandal, and her famous best friend (Oprah). CBS Host Compliments Senator’s Looks During Sexual-Assault SegmentHe was discussing sexual-assault scandals on Capitol Hill. Seven Days on the Oprah CruiseAt sea with a ship full of superfans, including my mom. Michelle Obama Had the Ultimate Power Brunch With Her Girlfriends This WeekendOur Post-it note invite must’ve gotten lost. We Regret to Inform You That Gayle Has Let Oprah Down Once AgainOprah did not like Gayle’s latest necklace. An Undercover Dirtbag at Vanity Fair’s International Best-Dressed List PartyAn exclusive report from fashion’s most respected dirtbag. Remembering Nora Ephron, by the Family and Friends Who Loved HerAt the documentary screening of Everything Is Copy. 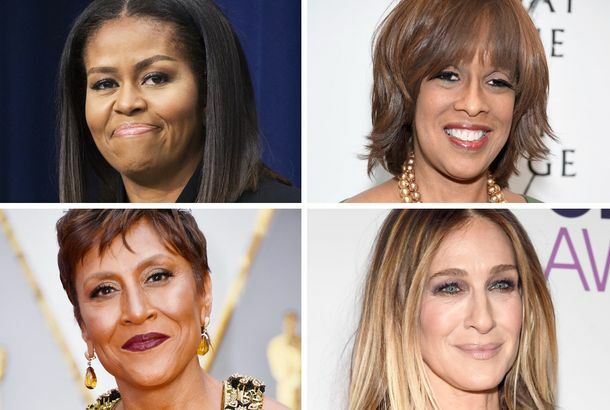 Rejoice, Gayle King and Michelle Obama Are Coming to the Super BowlMy Super Bowl fantasy team is coming to life. Gayle Has Gravely Disappointed OprahThis lipstick is one of her Least Favorite Things. 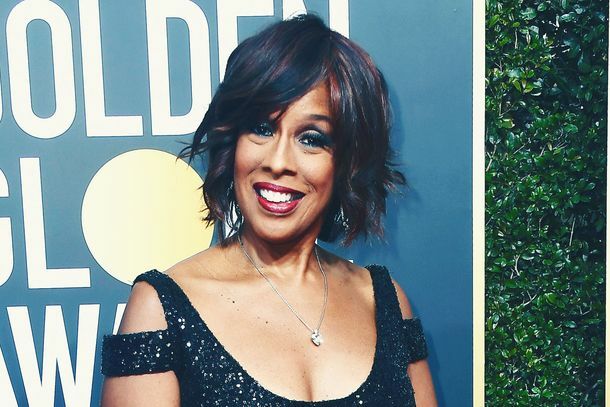 A Day in the Life of Gayle King: 2 Jobs, 5 Outfits, and an Army’s Worth of SpanxFor the latest edition of “Life in Pictures,” photographer Dina Litovsky followed King on June 10, through wardrobe changes, lunch in an elevator, and a panel at the Forbes Women’s Summit. 10 Fashion People Weigh In on the Power SuitMartha Stewart kept all of hers from back in the day. 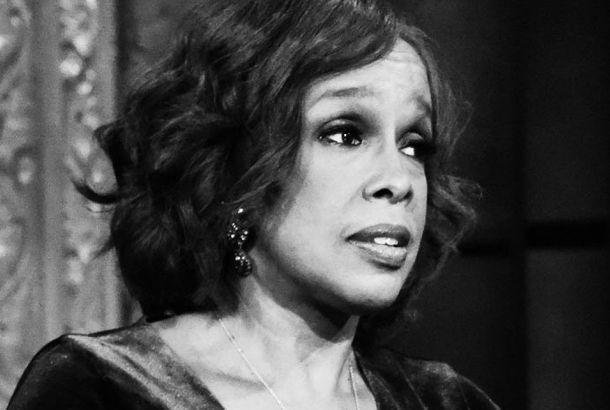 Joan’s on Third Makes Gayle King Quote Tyler PerryThe woman-behind-the-woman exclaims “halla-loo-yer” over the restaurant’s grilled cheese. 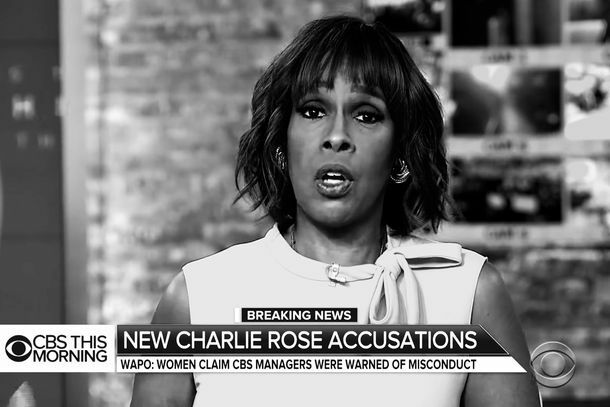 Charlie Rose, Gayle King Joining CBS Early ShowBut will Rose be awake in time?